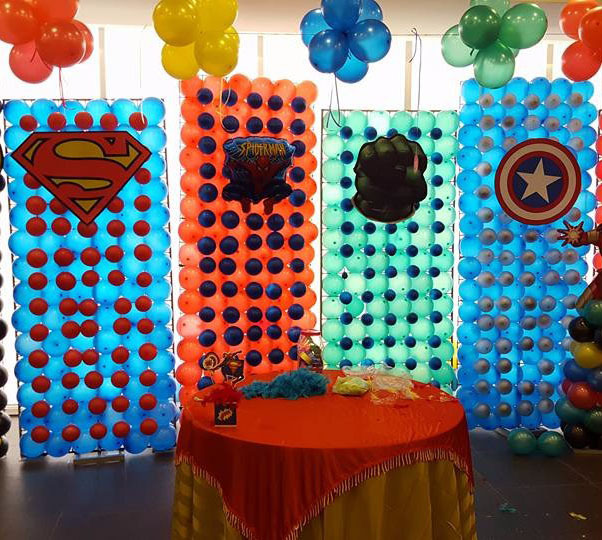 Birthday Party organiser are the group of creative members. Each member of our team have unique strength for party organisation. 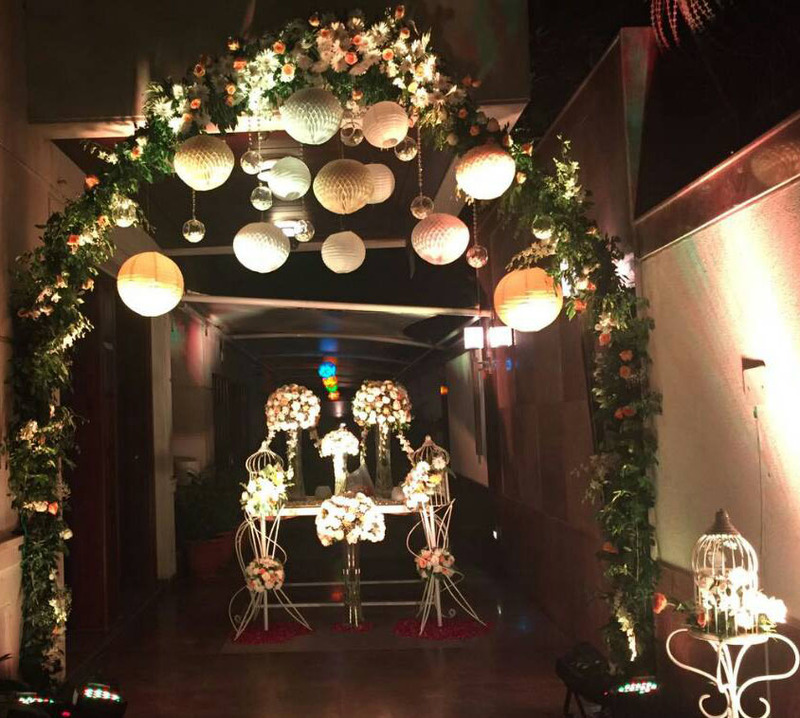 We plan many different birthday party in Golf Course Road, Gurgaon. 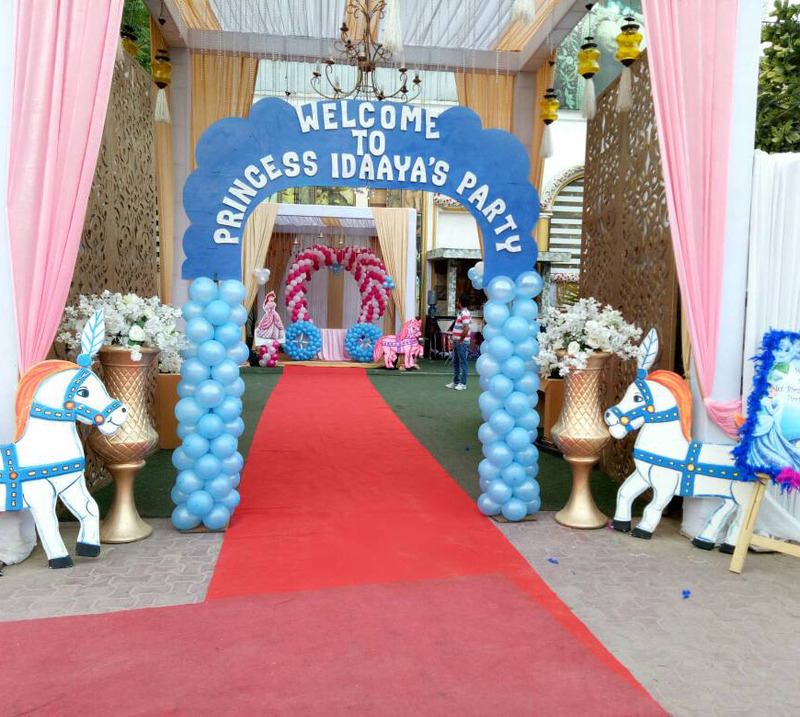 We are specialist in theme party organisation like princess theme party, prince theme party, minion theme party, and much more.